Original UK pressing on clear vinyl. Includes lyric sheet. Unusual version with white cover. 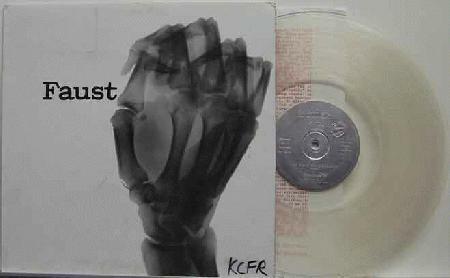 Clear sleeves are much more common. UK cover but German LP inside. Record is clean and has no marks. Cover has radio station in marker in the bottom right corner of the front cover and a box in the top left corner. The photo shows the call letters but I have since cleaned it off leaving only a faint outline. Cover also has light shelf wear. Center label has a 1 inch bubble where there was a sticker. Classic album!